When someone is deceased, probate is the court-supervised process of gathering that person’s assets, paying taxes and distributing the remainder of the estate to heirs. It’s important to understand the probate process. Probate is different from state to state and mostly involves paperwork. If family members or creditors are handling things peaceably, there’s usually very little court supervision. In states that have adopted a set of laws called the Uniform Probate Code, the process is simpler and quicker than in those still using the antiquated methods described in this article. Does Every Estate Go Through Probate? The answer is no. Many estates can avoid regular probate by qualifying as “small estates” under state law; even if they have valuable assets. In these cases, heirs may use a simplified probate procedure. Sometimes they can even transfer property without ever setting foot in a courtroom. Using summary probate can save surviving family members time and money. Delaware and Virginia are the only states that do not offer a summary probate procedure. In all other states a summary provision that can be used under certain circumstances. Every state has its own rules about when summary probate is allowable or when survivors must use regular probate. Eligibility for summary probate is determined by the size of the estate, and that number is again, different state to state. Property held in a living trust, in joint tenancy, or in a retirement account for which a beneficiary has been designated don’t go through probate. In these cases, sometimes a summary probate is used for anything not included. Are There Rules About Who Can Use Summary Probate? There are conditions imposed by some states as to who can use summary probate. For example, in some cases, the surviving spouse must inherit everything or there must be no will. If there are several heirs, all the heirs must agree on how to divide property. 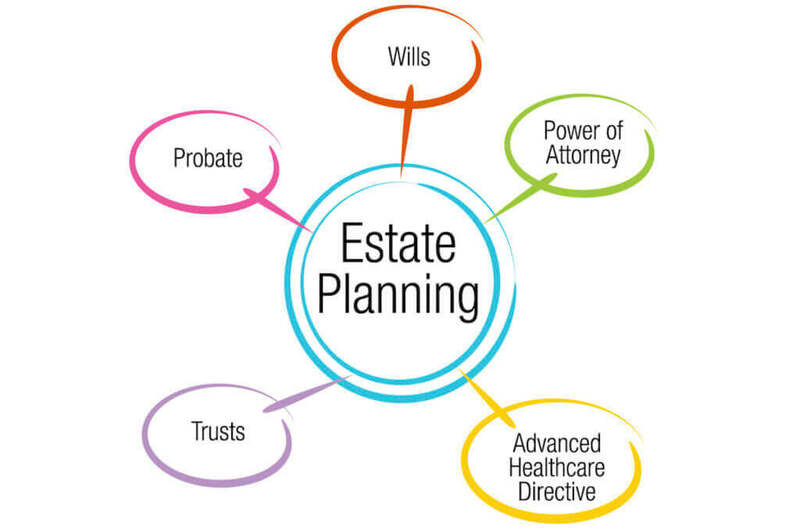 In the event an estate goes to probate, someone must be appointed executor or personal representative. Different terms are used by different states. If there’s no will, in some states your title will be "administrator." The representative will usually need to file an application or petition with the local probate court in the county where the deceased person was living at the time of death. This is filed along with death certificate and the original will if one exists and hasn’t been deposited it with the court already. Every probate court has its own rules about the documents it requires. The document may include information such as the date of death, names of surviving family members and of beneficiaries named in the will. If the state doesn’t offer a fill-in-the-blank, the petitioner will have to type something up from scratch. Send formal legal notice to beneficiaries named in the will and if there is no formal will, to heirs under state law. Send notices to known creditors. Publish a legal notice in a local newspaper to alert other creditors. Prove that a will (if it exists) is valid. The court will schedule a hearing, to give interested parties a chance to object to the applicant’s appointment as executor. The applicant/executor is not usually required to attend the hearing. Probate cases must stay open for several months to give creditors a chance to come forward. How is Real Estate Handled in Probate? What if the deceased person owned real estate in more than one county in the same state? Good news: it can all be handled in one probate. As long as there’s no crossing of state lines, there’s no need to conduct a separate probate proceeding in more than one county. If an executor wants to sell real estate, they may need to get court permission. A law called the Independent Administration of Estates Act gives executors freedom to pay creditors’ claims and sell estate property without prior court approval.